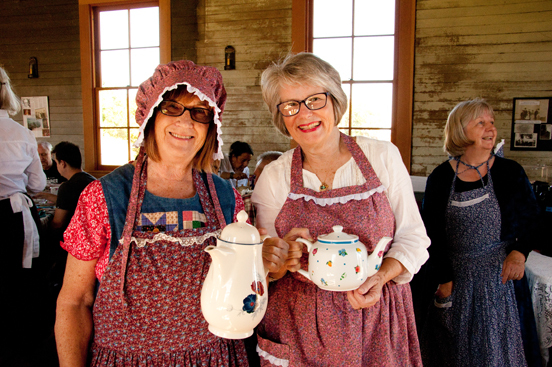 Honor your grandparents near and far at our annual Grandparent’s Pioneer Tea! 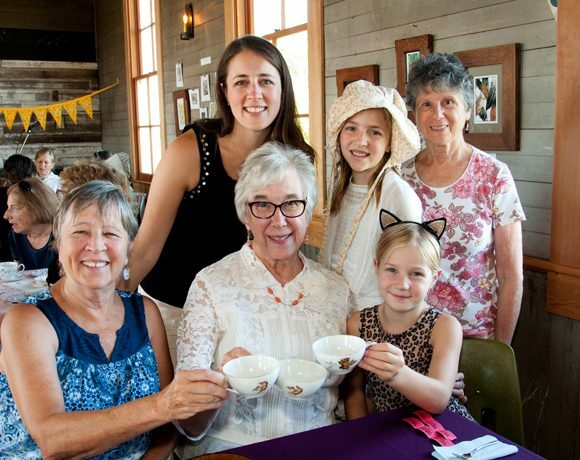 Sunday September 8th is National Grandparent’s Day! 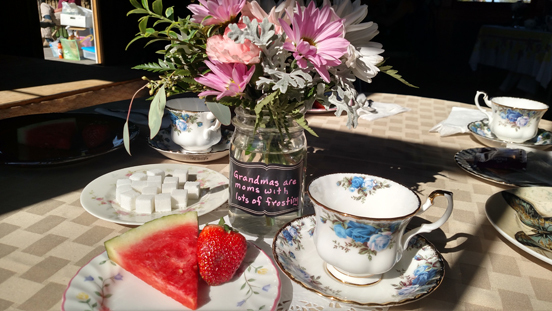 We’ll serve you a special sit-down tea with china cups and plates, complete with mini treats from the Camas Country Mill Bakery and hot or cold drinks. 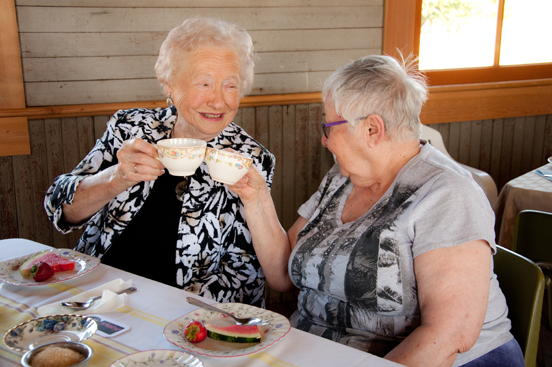 Entertainment, a raffle, and a sweet simple art activity will round out this lovely afternoon tea. Get your tickets early as seating is limited. The venue is the restored one-room pioneer schoolhouse at the property of Tom and Sue Hunton, next door to their bakery. 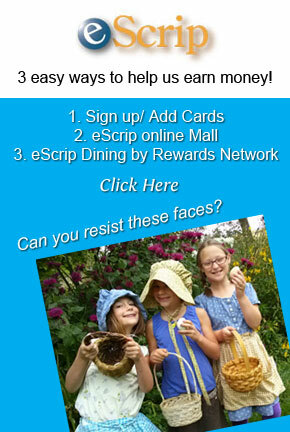 The servers and staff will be dressed as pioneers and ready to treat your family with style. The schoolhouse and restrooms are wheelchair accessible and at least one of our served items will be gluten-free. We also serve gluten-free fresh fruit. 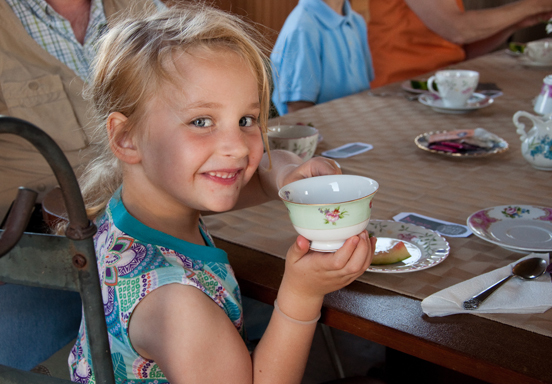 Your ticket price helps Singing Creek Center bring our year round immersive history programs to kids and families. 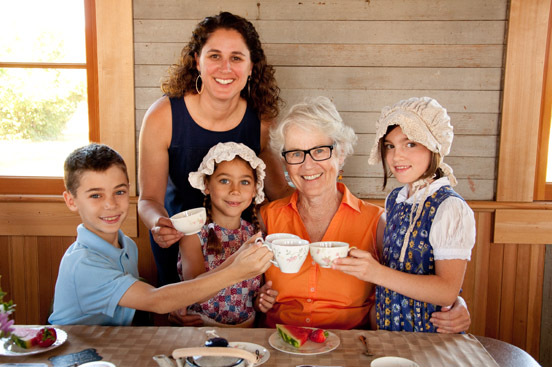 We love sharing old- fashioned pioneer good times with you and your family. Read About the history of the Historic Schoolhouse here. Mountain Rose Herbs has generously sponsored this event with the wonderful teas we will be drinking and our volunteer goodie bags. Please patronize their Mercantile store on 5th Street in Eugene.